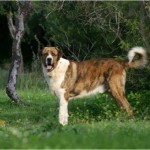 The Rafeiro de Alentejo is a very large sized mountain dog who is said to have genetically developed from the original mountain dogs of the Tibetan highlands. 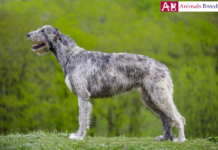 It was used basically as a guard dog for large estates but has also been known to be skilful in herding sheep. 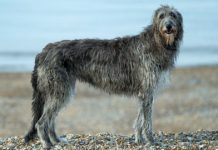 Due to its large size as well as serious nature it is not very popular as a family pet and is one of the most uncommon breeds of dogs. 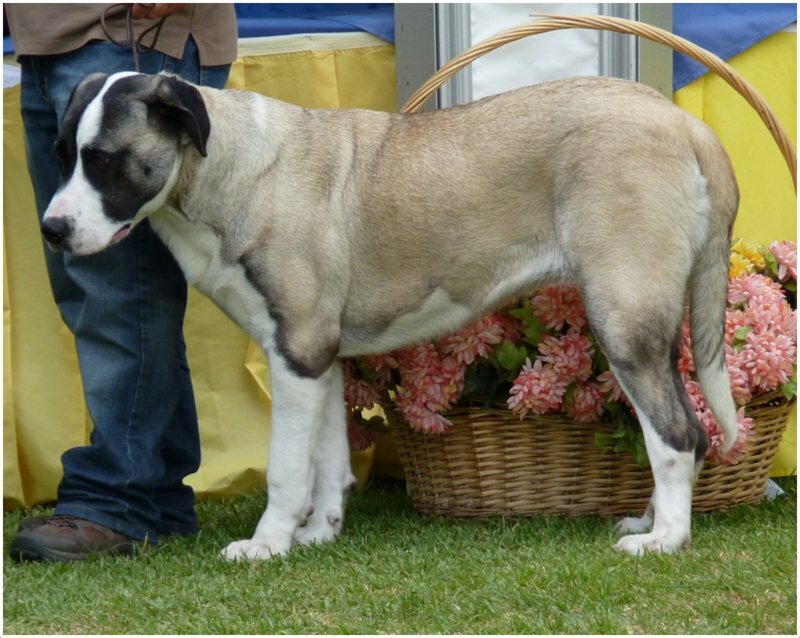 History – There are several theories regarding the origins of the Rafeiro de Alentejo since it is not a pure breed of dogs. One is that they are descendants of the Tibetan Mastiff. Another is that they migrated from somewhere in Central Asia to the Iberian Peninsula where they were first put to use in moving livestock. The Portuguese herdsmen used these dogs to move their livestock from one place to another in search of pastures. 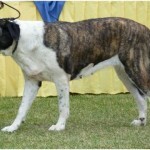 In the 1960s and 1970s, this breed almost became extinct but was revived again due to efforts of some dedicated breeders. 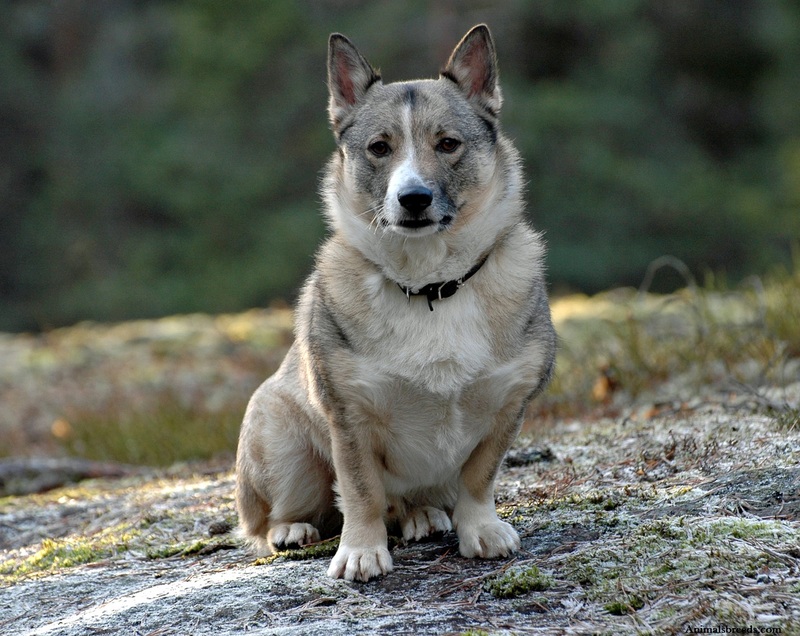 Health – This breed is known to be generally healthy because of exposure to mountain air. 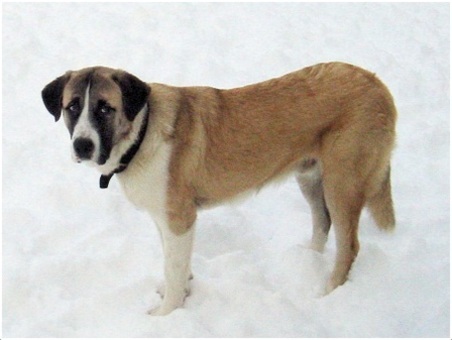 However, because of their large size, the dog may develop hip dysplasia as it gets older. Personality – The Rafeiro de Alentejo is known to have a very serious and sober personality. 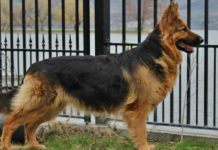 They are extremely self-confident and strong headed and therefore they need an owner or trainer who is a strong leader. They are territorial in nature and naturally suspicious of strangers. 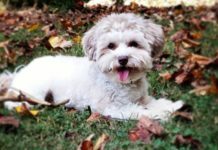 They make excellent guard dogs or companion dogs but are not the best choice of pet for families with small children. 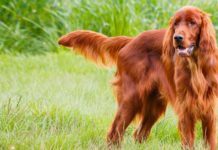 Activity Requirements – This dog has almost minimal activity requirements. It loves to stay indoors and is happy enough to just walk from one room to the next to exercise. However, at least a 15-20 minute daily walk is recommended to keep the dog healthy. 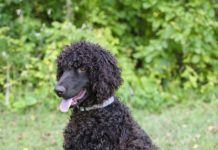 Trainability – Training this dog requires a trainer who has had substantial experience in the field of training dogs and is no easy feat for a first timer. 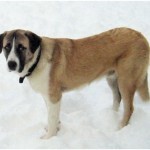 This dog is head strong and intelligent and therefore needs to be trained at a young age. The trainer needs to prove that he is a stronger leader than the dog to make him obey his commands. Also, this dog loves praises and affection which can be used as leverage to train him. Behavioural Traits – The Rafeiro do Alentejo generally has a very peaceful demeanour. It does not get aggressive unless provoked extensively or if it feels that his territory or the people under his guard are being threatened. He is not known to be very playful but he loves to be around small children and is very docile towards them. 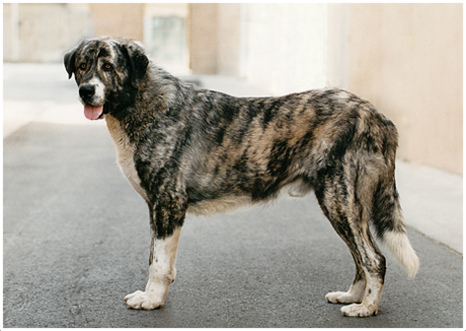 Appearance – The Rafeiro de Alentejo is a huge dog and may look quite fearsome, especially when he is acting as a guard dog. The head of this dog is often described as ‘bear-like’. He usually has a serious or sober expression on his face which suits his temperament. 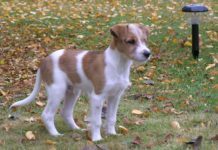 Usually this dog would not be in one solid colour but would have markings in white or black giving him a dappled, bridled or streaked look. 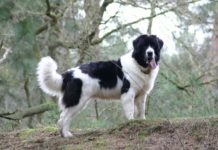 Size and Weight – These breeds of dogs are very heavy built. They are large and because of their size they are not very fast or agile. 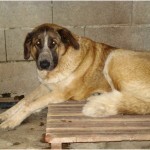 The weight of these dogs varies from 50 to 60 kgs for a male dog and 45-55 kgs for a female dog. 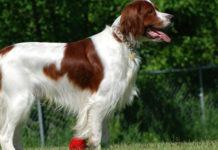 Coat and Colour – The coat of this dog is generally short and dense. It is also very straight with no hint of the faintest wave or curl. 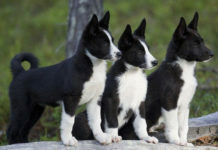 The colour of the coat is generally black, white or fawn and almost always has markings with a different colour. The markings may be streaked, dappled or bridled. 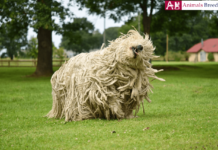 Grooming – No special grooming is required for this dog except an occasional brushing of the coat to keep it free of debris and to untangle it. However, during the shedding season, the coat should be brushed regularly. 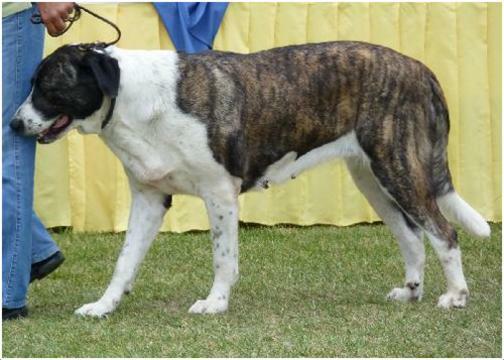 Body Type – This dog has a well built and heavy body, though not very muscly. Overall, the body shape is a little longer and tall. Because of the bulky body, he has a slow, rolling gait. 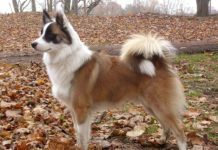 The chest of these dogs is generally very well developed and deep and they have very strong front and rear limbs which carry their body weight easily. 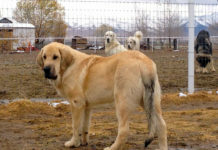 They are excellent guard dogs and very protective towards their family. They have a very peaceful demeanour. They are good with small kids. 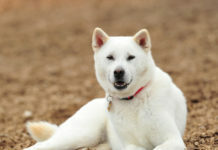 They are not good with other dogs or pets unless socialized at an early age. Training these dogs is not very easy and requires prior experience. They are very self-confident and have a dominant streak. They are low shedders generally but shed heavily twice a year. They are slow to reach maturity. 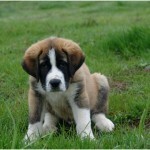 They do not prefer exercising a lot and are not inclined to jump or play unnecessarily. 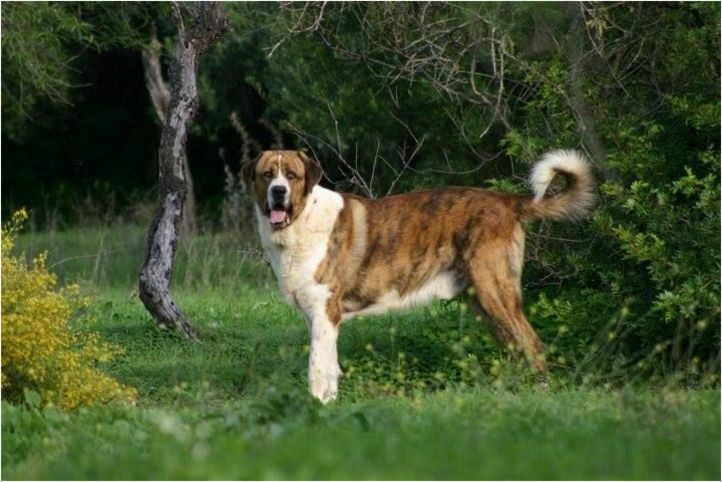 The Rafeiro do Alentejo may look like a very fierce dog because of the large body size and grave expressions but is actually a very docile and peaceful dog and does not get aggressive easily. This dog needs his own space and time. He does not need company all the time but he loves affection. 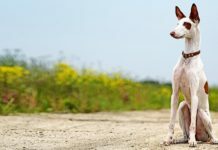 To keep him healthy, owners must ensure he gets some regular exercise even if the dog himself is not very inclined for the same. A diet of high quality dry kibble, along with some cooked fruits and vegetables and cottage cheese would be good for this dog. He should be kept away from chocolates and alcoholic drinks at all cost. 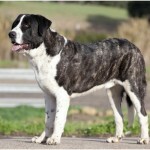 Full name of this dog is Rafeiro do Alentejo. 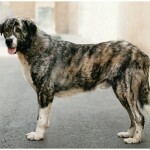 Other names are Alentejo Mastiff, Portuguese Mastiff and Mutt of Alentejo. Its country of origin is Portugal. It is a very large sized dog. 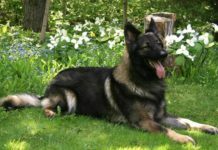 It belongs to the Guard group of dogs according to UKC. 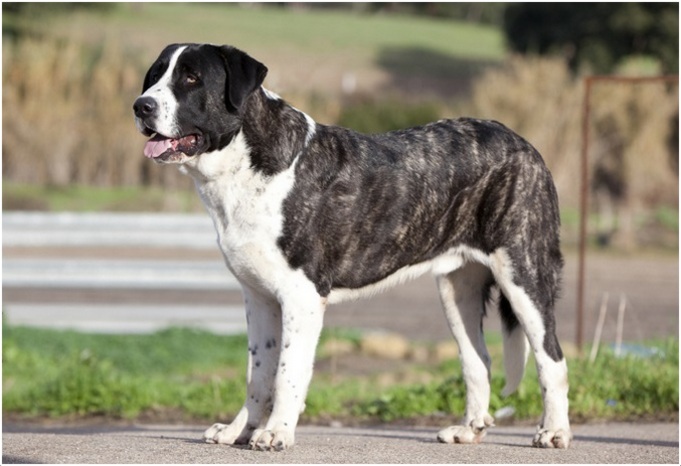 This breed can live up to 12 years on an average. 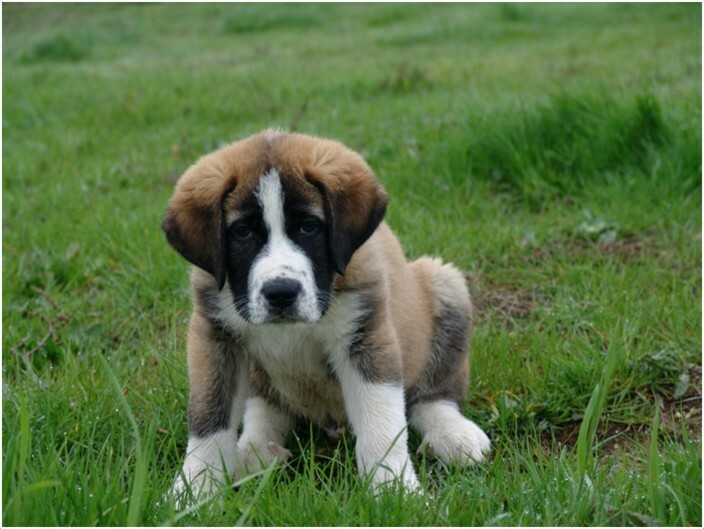 The average height of a male dog is 66-75 cms while that of a female dog is 64-70 cms. 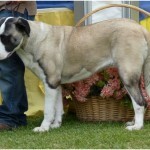 A male dog weighs roughly 50-60 kgs and a female dog weighs 45-55 kgs. 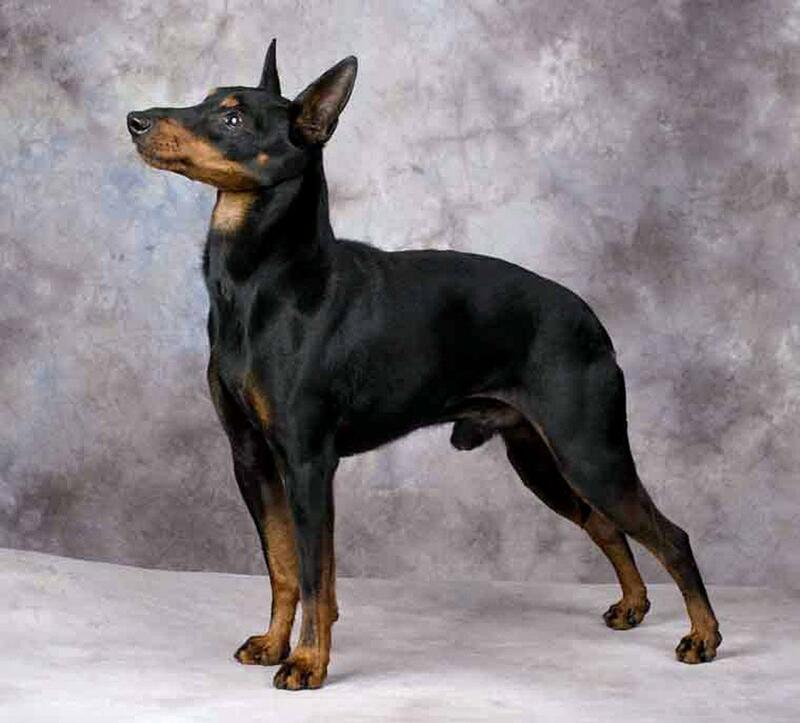 The colour of the dog is generally black, yellow or fawn with markings in white. The approximate price for a puppy is $1000-$1500 USD. 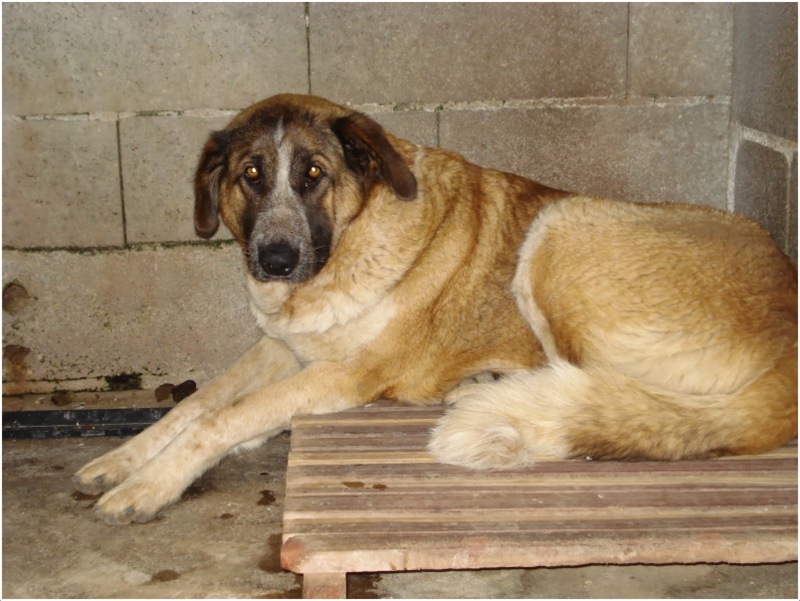 This dog has low activity requirements and loves to remain indoors. This breed is known to be very sober and serious with a grave disposition.